Instructors & Dive masters The Pata Negra team is composed of these enthusiasts of diving and marine life in the Philippines. Equipment Description We work exclusively with the leading brand in the sector Aqualung. We have equipment for rent; GoPro cameras, snorkeling gear, dive lights, computers and all Suunto diving equipment you need. 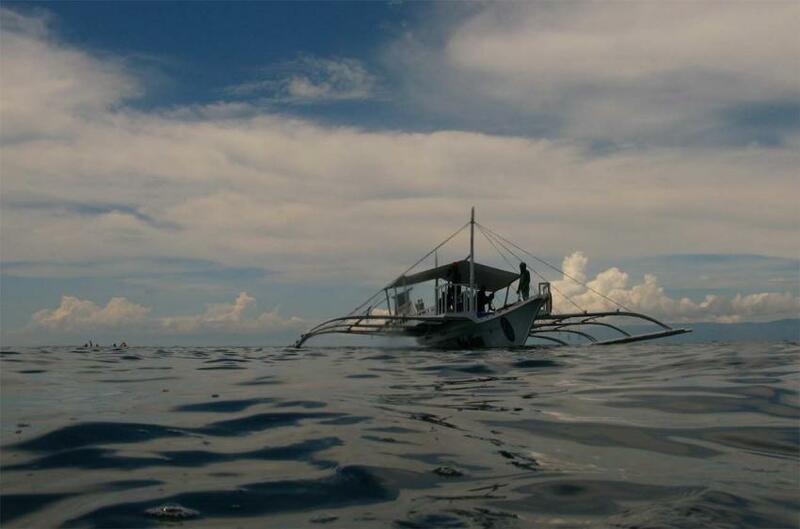 A catamaran for paths from the dive center in Alona Beach at Panglao closest points. A spacious boat 16 meters long, journeys to Balicasag, Pamilacan and other islands include your dives we offer you coffee, water, fruit and even food if you decide to do 3 dives on the same day. For your convenience, this boat is equipped with service, music, wifi, etc. Also we have 1 Van.